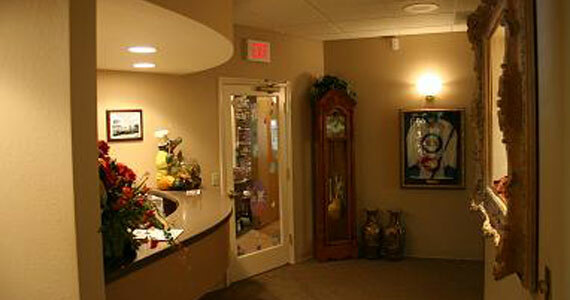 Our Goal is to provide exceptional dentistry in a warm, caring environment. We provide individual attention to everyone and are committed to providing you with the best root canal treatment, retreatment or implant placement experience that you have had. We are members of the Ocala/Marion county community and have supported a variety of local philanthropic activities including the United Way of Marion County's Women of Worth, the Ocala Royal Dames for Cancer Research, College of Central Florida, The Centers, The Marion County Humane Society, The Marion Cultural Alliance, The American Cancer Society, The American Heart Association, University of Florida Cultural Plaza, The Ocala Symphony, and many other worthy causes. 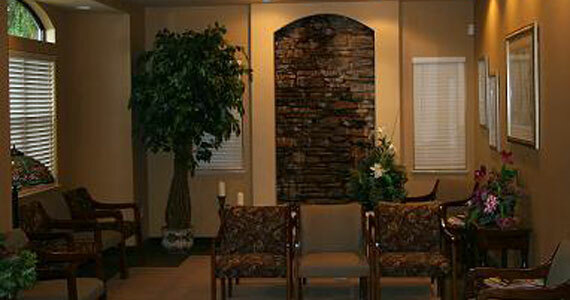 We have created a comfortable setting to enhance your endodontic experience. We ask our new and returning patients to complets all pre-appointment "paper work " online over our secure web server, prior your appointment. To login, please navigate to the Patient Login section of the website and use the login information that you received. Dr Keough volunteers in a variety of dental and community activities. 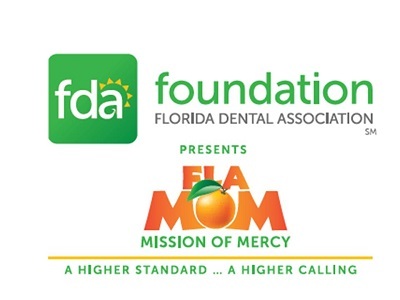 She is a supporter and volunteered at the Florida Dental Assocation Foiundations's 2016, 2017 and 2018 Mission of Mercy events held in Jacksonville, Pensacola and Ft Myers, FL. 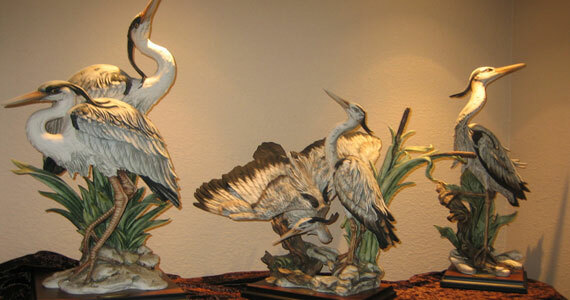 Please visit www.FLAMOM.org for information on Volunteering or Supporting. You can't help it... it's just your nature to be kind and generous and I am just so grateful. We've been on a long journey and you've been there all the way with your caring concern and dedication fo solving my problem and making me well. You patiently overcame my fears and have been my pillar of strength. Bless you. I just wanted to say thank you again for being a very caring dentist. I still will always say , women make the best dentists. As you worked on me you explained almost step by step and that sure made it a lot more relaxing. I can't say thank you enough . The tooth where you did the root canal was NOT sore at all, not even where you gave me the shot at the rear of the mouth. I will not hesitate to recommend you to other patients. Once again THANK YOU. Thank you so much in your judgement call on R's root canal. 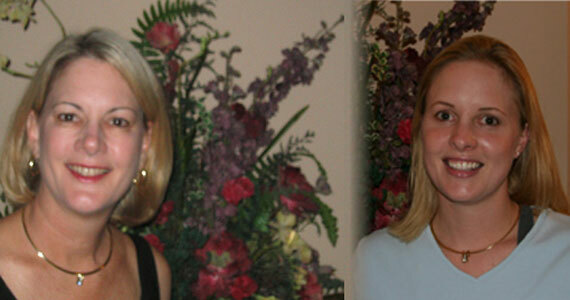 We both appreciate your honesty and integrity you provide in your practice. 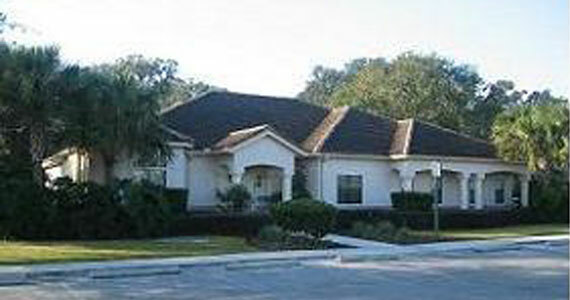 I just wanted to say "Thank You" for the exceptional care you and your staff provided. It is refreshing to know someone like you, in the health care field, who is willing to go all out, above and beyond the ordinary routine to help a patient in need. With all that I have been through lately your kindness and consideration truly lifted my spirits and made a difficult time bearable.